Piroshka have shared a new track titled ‘What’s Next?’ a prescient shot of dismay at the current political divisions and a melodic call for unity(‘We need to protest/there’s got to be a new way to connect’) , its wrapped in a harder coating than trademark Lush. It follows the announcement of their debut album Brickbat released February 15th via Bella Union. 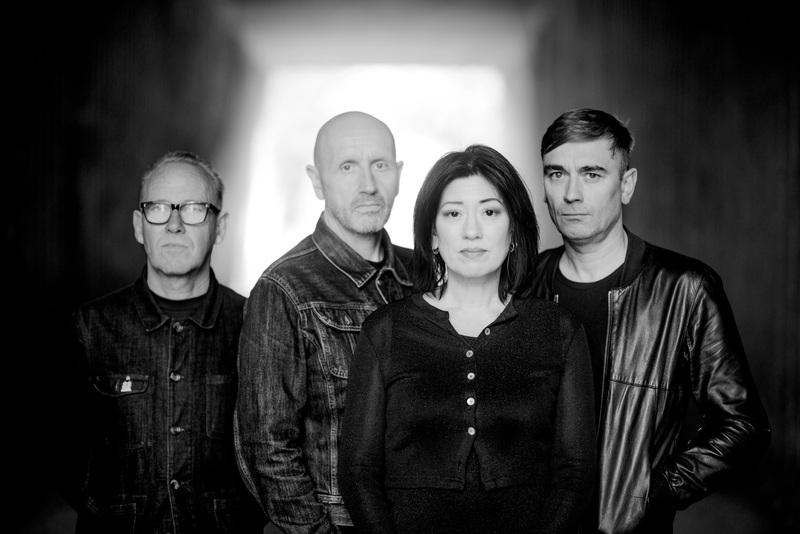 Piroshka’s four band members are former Lush vocalist/guitarist Miki Berenyi, former Moose guitarist KJ “Moose” McKillop, Modern English bassist Mick Conroy and former Elastica drummer Justin Welch.